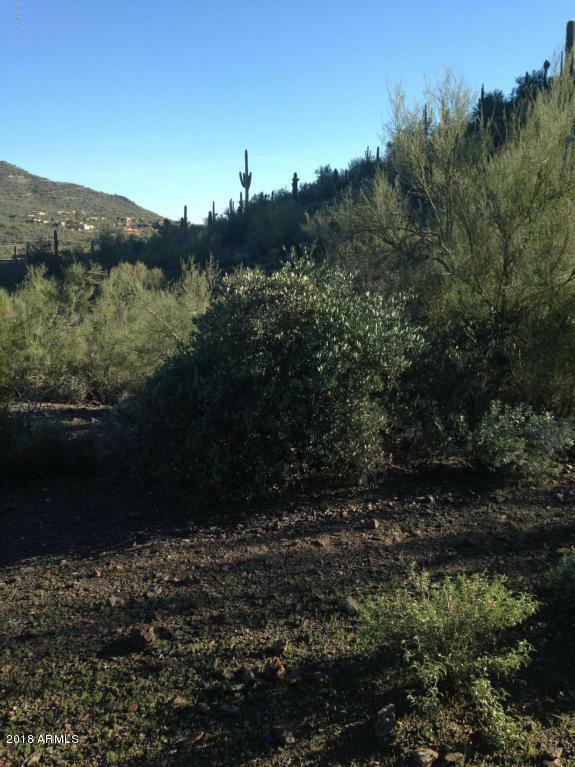 7 plus acre lot in the prestigious sought after development of Canyon Ridge Estates. Design your dream home and enjoy the spectacular views. Buyers to verify all facts and figures.